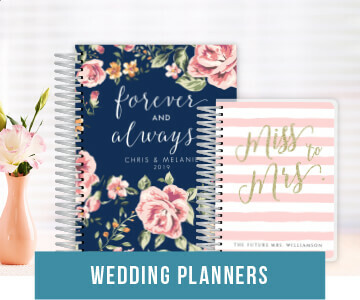 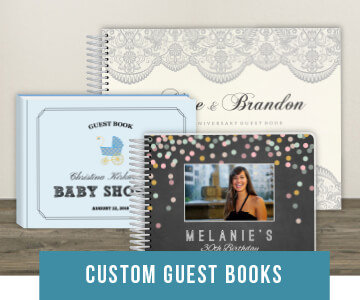 We’re passionate about making custom stationery and printed items individually hand made just for you. 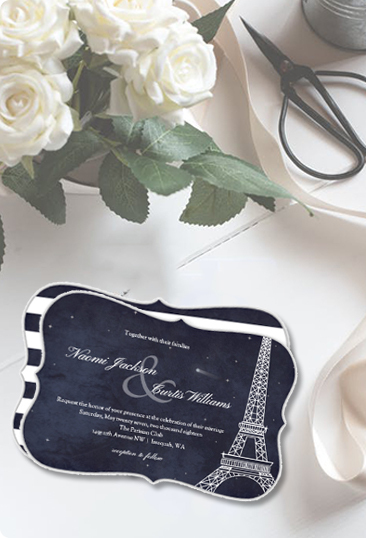 That's why we only use fine paper, high-quality materials and state-of-the art printing. 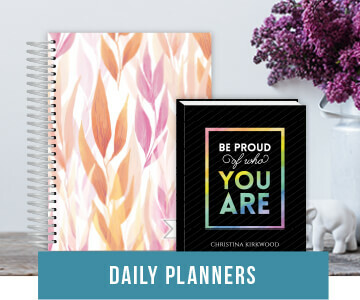 Browse around and take a look at our designs – we know you’ll find something you love. 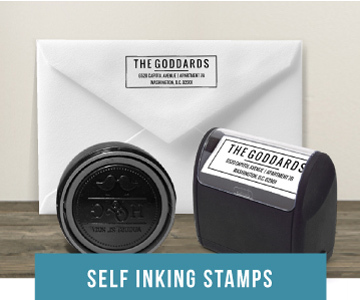 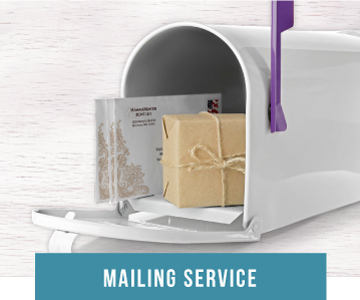 Save time with our complete mailing service option, address printing or a custom self-inking stamp. 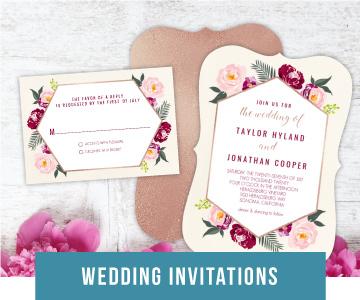 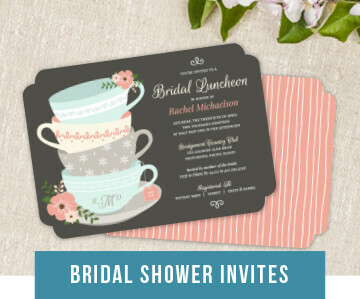 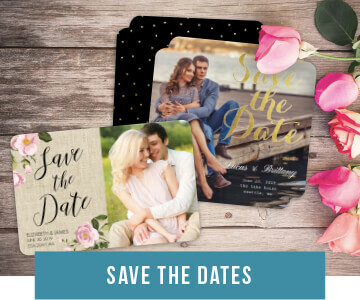 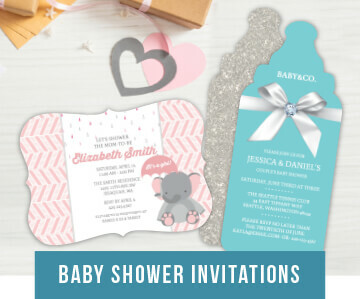 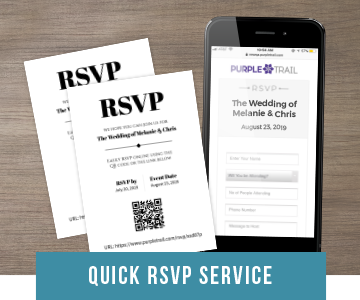 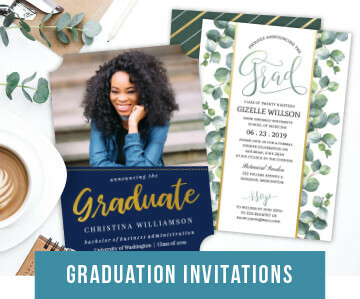 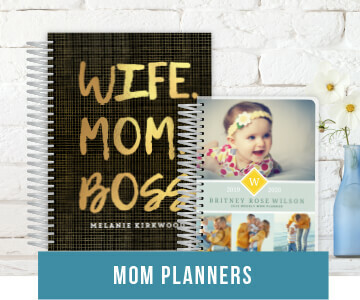 Give one a try and make sending your custom invitations and cards super easy.